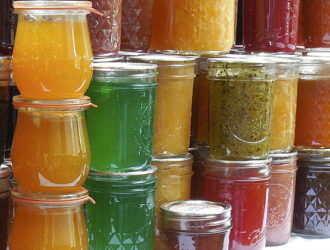 Category Archive for "Canning & Preserving" | Get the Good Stuff! Now that cool weather has arrived, it’s time to work on apples. Local orchards have bushels of fruit begging for my attention. 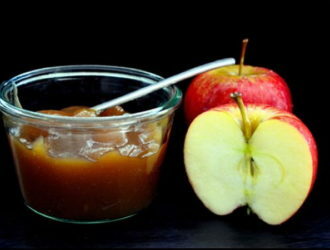 I put up applesauce every year: it stores well, can be used in lots of ways, and is surprisingly easy. 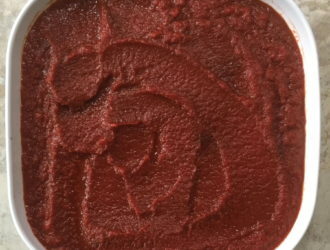 I use tomato paste all the time. Sometimes I need up to half a cup, sometimes just a little bit. When I make my own, I can store it in the sizes I tend to need most, so I have no more partly used cans in the fridge. Okay, as you readers may already have noticed, I make a lot of jam. 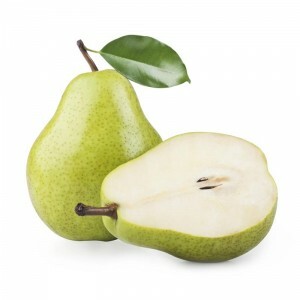 The season for fruit here in Michigan is just too darned short, and I want to preserve as much as I can of the local harvest. I prefer to eat local food, sourced as close to the farm as possible: I get fresher food, I help support the nearby farming community, and it tastes amazing. Sometimes, though, I make exceptions. 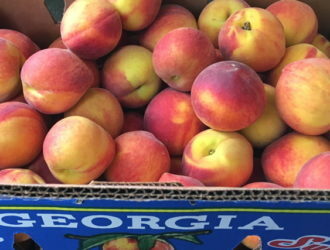 Let me tell you about my experience with peaches. I get asked this a lot: is making jam hard? People tend to assume it takes a lot of time; that every batch is unmanageably huge; that it’s scary and uses weird equipment. All this is so, so wrong. 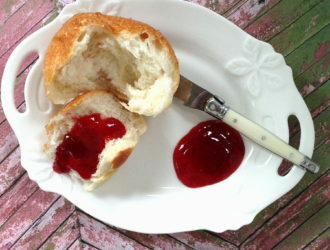 You can make jam in a skillet or saucepan in less than an hour. We had snow and hail last week, but it’s in the 90s today: welcome to springtime in SE Michigan. 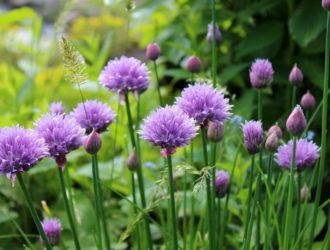 I’m working on the garden this week – first setting the chives and all the other herbs to rights, and then planting my favorite tomatoes. 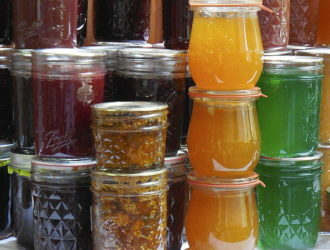 Looking at my preserves cupboard, I can see it’s been a good year for jams. 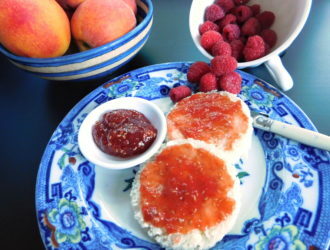 Let’s see … there’s cherry jam three ways, blueberry-ginger jam, spiced tomato jam, strawberry-vanilla butter, peach, and apricot jams. But there are still a few gaps! Necessity is the mother of invention. Sometimes you hit a roadblock; something knocks your plans horribly askew. 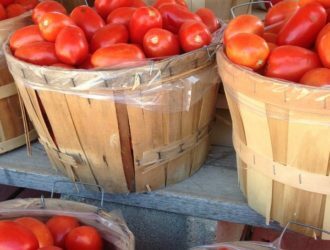 So it was for me this week, when I planned to reduce a half-bushel (25-26 pounds) of tomatoes to thick tomato paste. I’m lucky to live where some of my favorite fruit can grow. 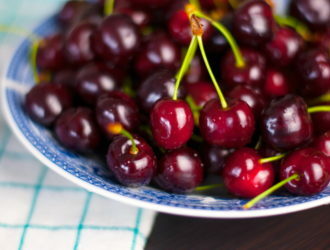 Recently I brought home half a peck of dark sweet cherries from a nearby orchard. Cherries can stain your hands, clothing, and the kitchen counters, but they’re so worth making a mess! I love berries of all kinds, and am lucky to live where lots of them grow. 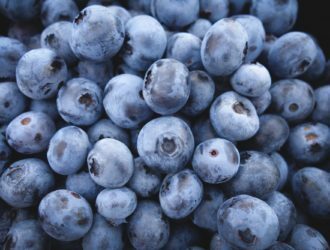 Recently I bought some freshly picked blueberries at a farm stand: they were delicious! Some went into muffins, some on cereal, some were just eaten as a snack.